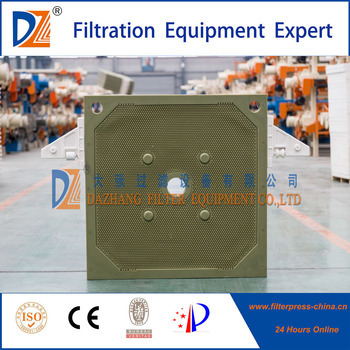 The filter plate is a key device in the water treatment process, which acts as a dual function of filtering and backwashing and water distribution in the filter. 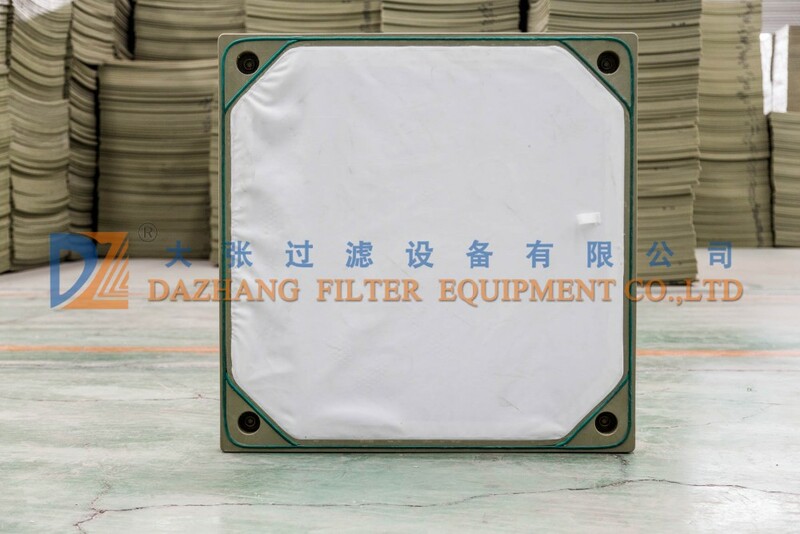 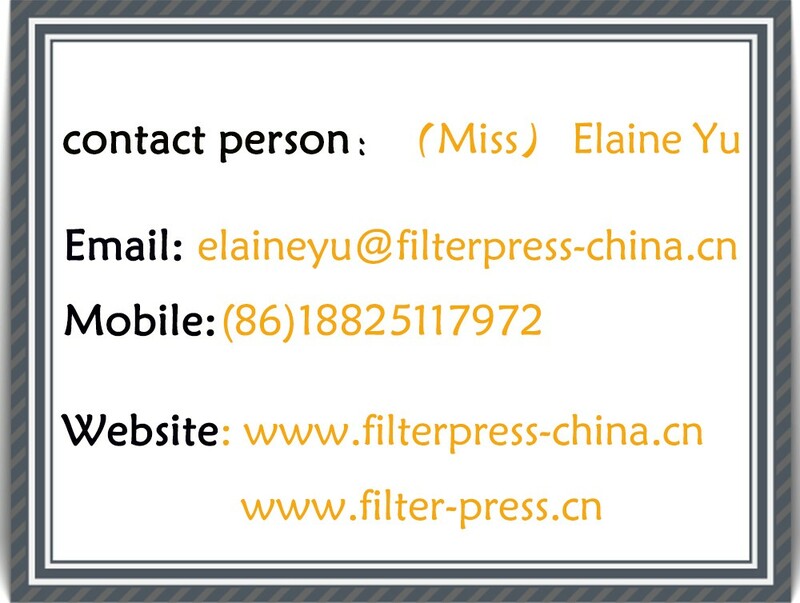 The quality of the filter plate (especially the flatness and precision of the filter plate) is directly related to the water quality, water quantity and the long-term benefit of Water Purify facory or Wastewater Treatment company after filtration . 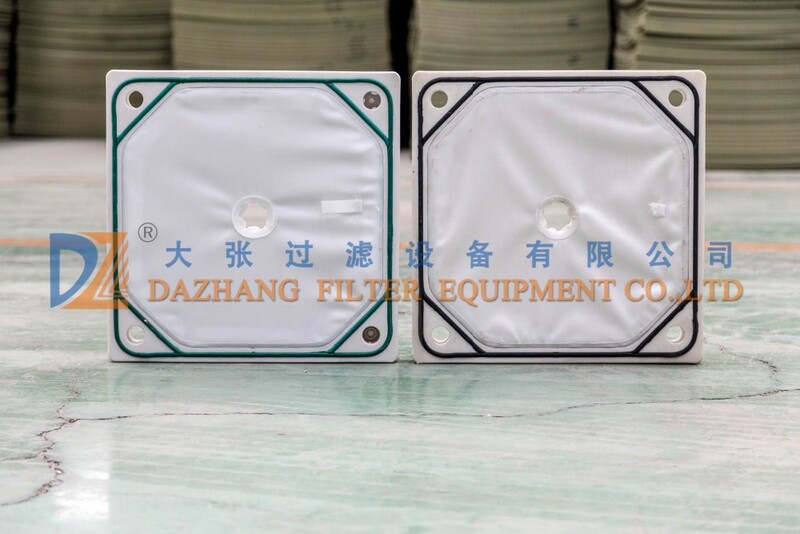 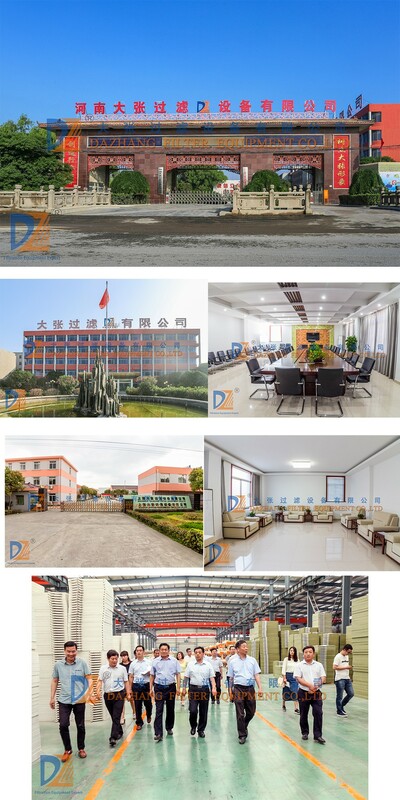 According to the material,Our plate have following types: Reinforced PP plate,Glassfiber Reinforced PP Plate,Rubber Membrane Plate,high pressure PP Membrane plate,Castiron Plate,Stainless steel plate etc. 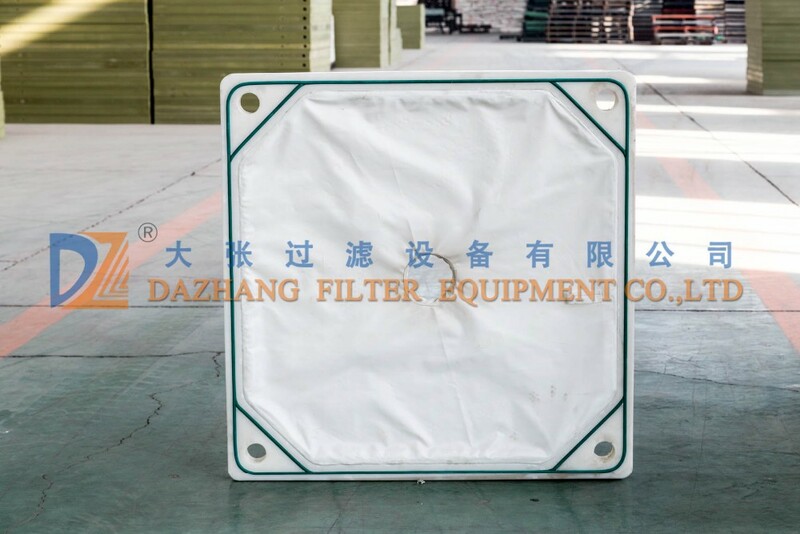 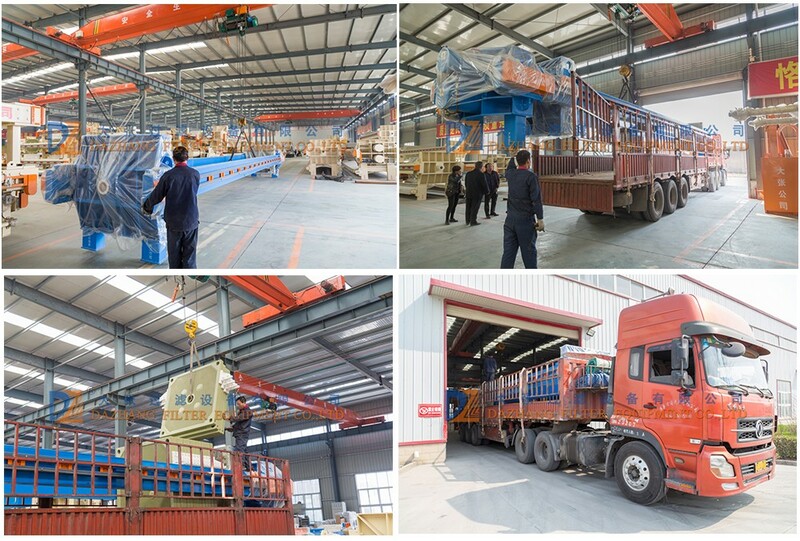 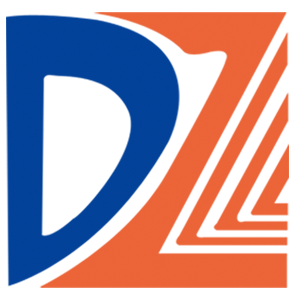 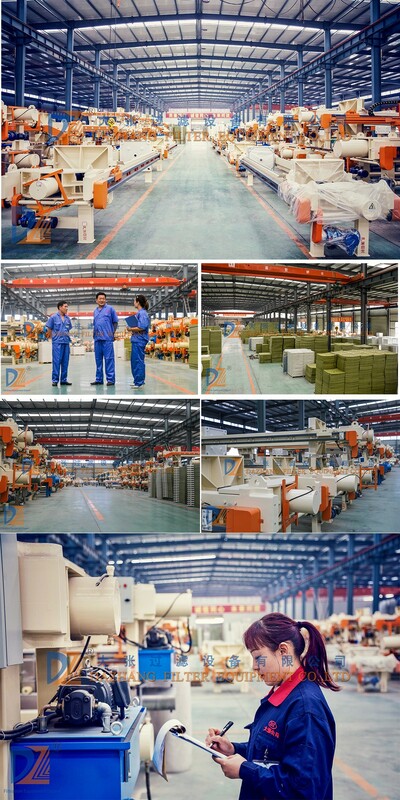 The feed method can be devided to central feeding,cornor feeding and up central feeding according to location of inlet,Customers can choose suitable plate material as per their actual production process.